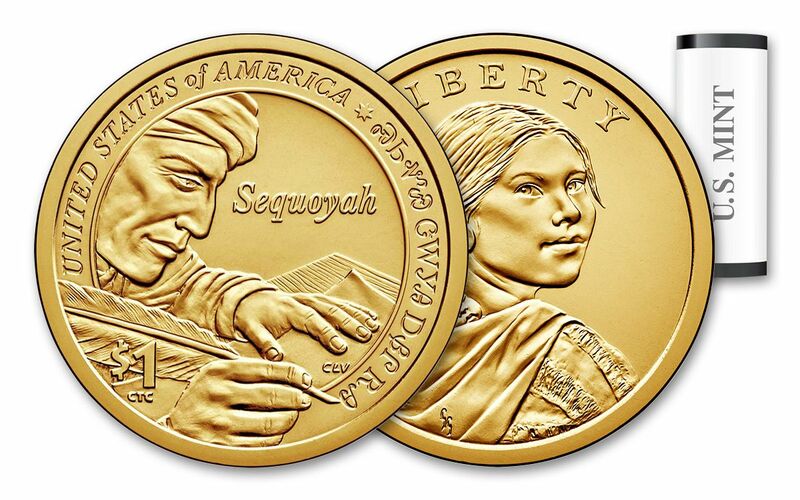 Today, Sequoyah's amazing accomplishment is celebrated in the 2017 edition of the Native American Dollar Series. And now, you can own a 25-piece "Bankers Roll" of these landmark coins! 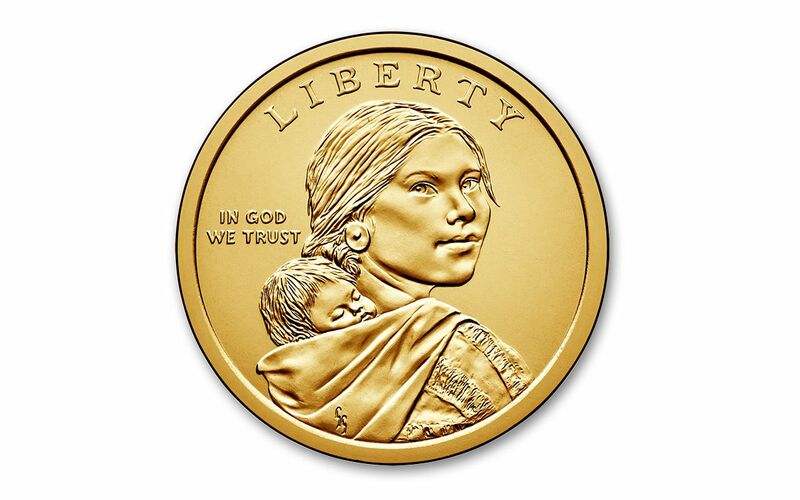 Each legal tender U.S. dollar coin features the familiar and iconic design of Sacagawea, the famous guide to Lewis and Clark, on the obverse. 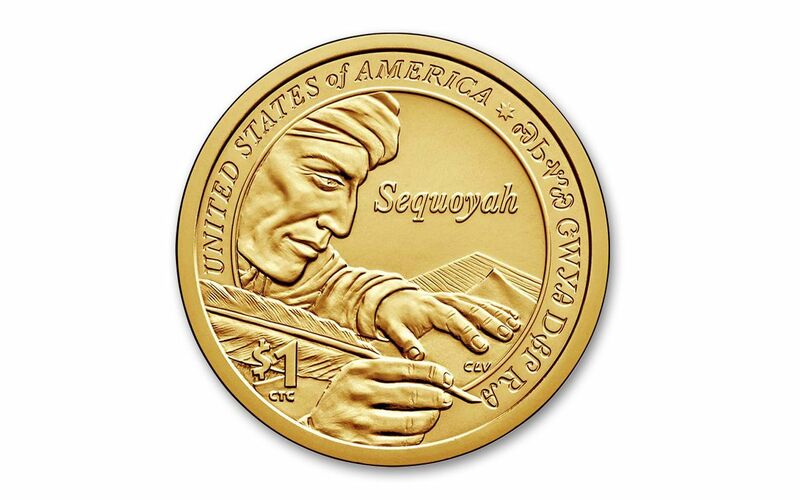 Flip the coin over, and you'll discover Sequoyah literally signing his name, "Sequoyah from Cherokee Nation," in the Cherokee language. 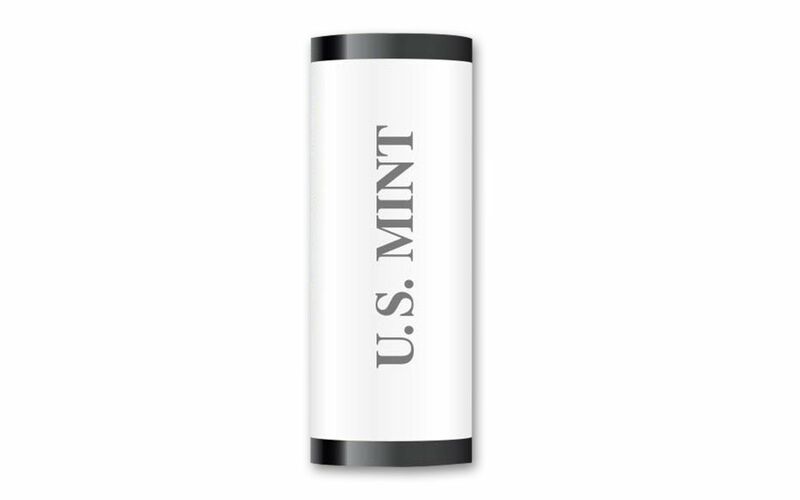 Each coin in this roll is in Brilliant Uncirculated (BU) condition, and will come to you in original mint packaging of a sealed plastic tube. Even better, all of your coins will have been produced at the Philadelphia "Mother Mint," with each bearing the "P" mintmark.